Mr. Silvestro works with the firm’s school board clients on various issues pertaining to special and general education, public contracting and personnel matters. Mr. Silvestro regularly attends board meetings, participates in mediations and appears before the New Jersey Office of Administrative Law on behalf of the firm’s school board clients. 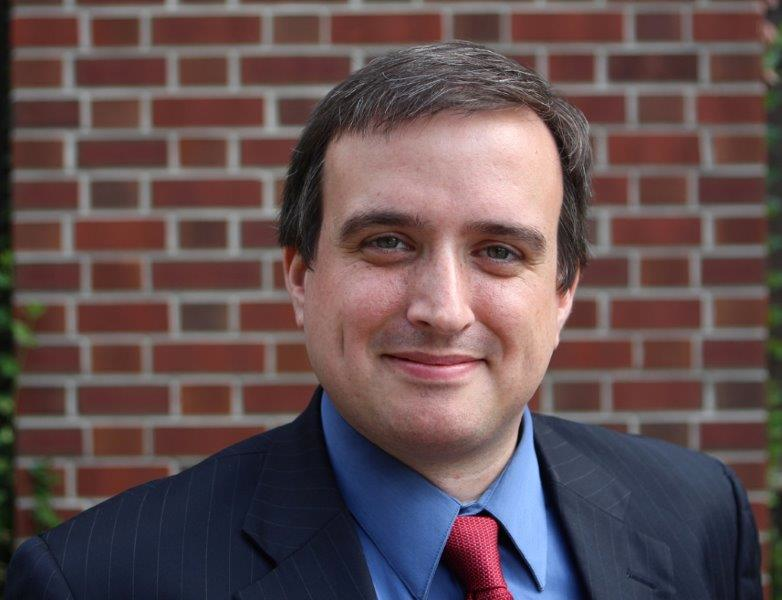 Mr. Silvestro has frequently served as a presenter on numerous areas of education law throughout the State and currently serves as a Vice President for the New Jersey Association of School Attorneys. Before entering private practice, Mr. Silvestro served as a law clerk for the State of New Jersey Office of Administrative Law in both the Trenton and Newark branches.